Vivid Sydney, the largest celebration of light, music and ideas in the Southern Hemisphere, will once again transform the harbour city after dark from the 25 May – 11 June 2012. 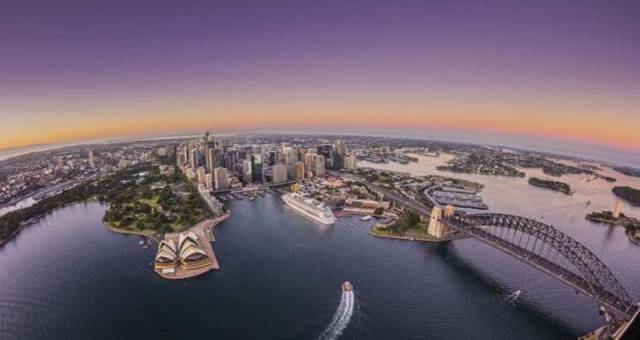 Sydney’s world famous Harbour Foreshore, Circular Quay and The Rocks will become the ultimate outdoor stage for over 50 light art sculptures, large scale light installations and projections and including the spectacular illumination of the iconic Sydney Opera House sails. 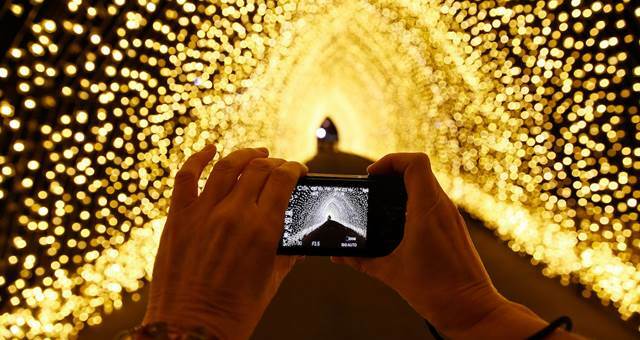 Vivid Sydney will return to illuminate Sydney harbour starting 25 May 2012. Vivid Sydney also features contemporary music performances at Vivid LIVE at Sydney Opera House; international creative industry conferences and the new Vivid Ideas Exchange, a hub for creative ideas, discussion and debate at the Museum of Contemporary Art. 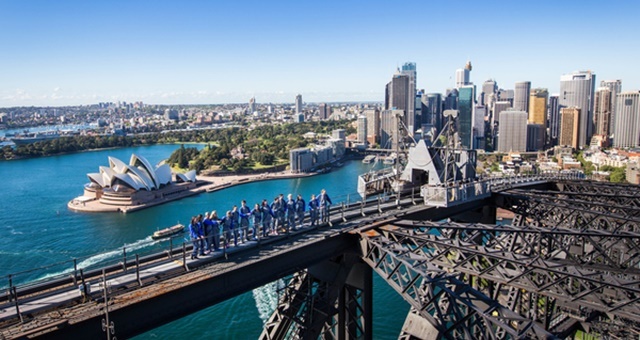 Vivid celebrates Sydney’s influence as the creative centre of the Asia Pacific – sparking innovation, fostering connections and showcasing innovative ideas on a global scale. Details of the Vivid Sydney 2012 program will be announced in March 2012. 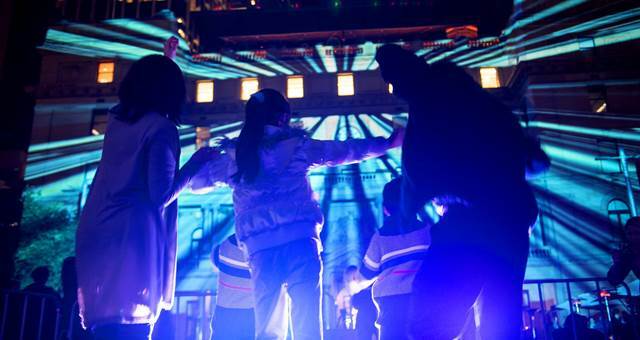 For more information on Vivid Sydney click here.